Buy the car you want — but only after it’s at least two years old, and three would be better. By doing this, you automatically save hundreds of thousands of dollars over your lifetime. According to www.Edmunds.com, the average car will lose 11 percent of its value the second you roll it off the lot and an additional 15 percent to 20 percent the first year you own it. The second-year depreciation (loss) is another 15 percent, for a loss of at least 45 percent over the first two years. 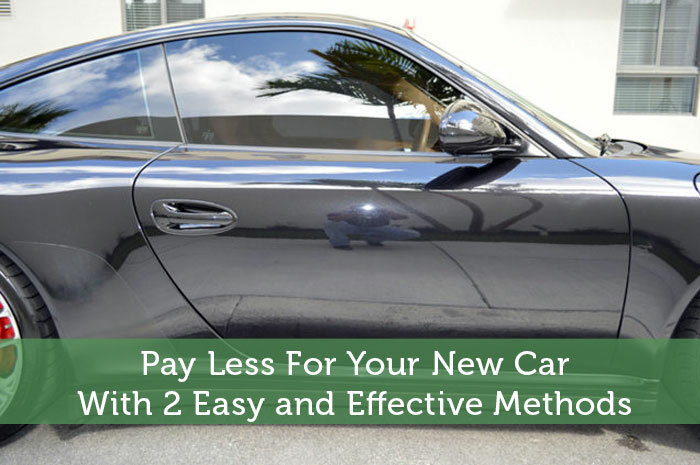 Leasing a newer model looks attractive because the monthly payment is less, but you might not want to do that. I’ll explain why next week, when I offer several other ways to save loads of money when purchasing an automobile.